Forum, we would like to thank you for attending and making it a successful event. can revisit the sessions via the webstreaming links in the agenda. will be uploaded on the Forum website. 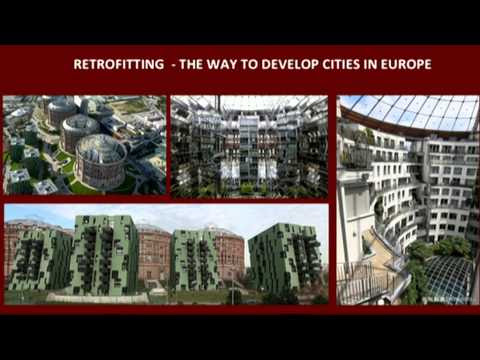 Why do we need an EU urban agenda? What should it be? How should it work? form that will be open until Tuesday March 4th. Please also let us know your opinion about the forum itself. Was it useful? What things can we improve? Use the same on-line form. "Making Strategies in Spatial Planning—Knowledge and Values"
Dear author, We are pleased to inform you that your article "Making Strategies in Spatial Planning—Knowledge and Values" has been published on Taylor & Francis Online. It is available at: http://www.tandfonline.com/doi/full/10.1080/09654313.2013.872385. Top 10 articled downloads for 2013. Journal of Place Management and Development. 1. My city – my brand: the different roles of residents in place branding by Erik Braun, Mihalis Kavaratzis, Sebastian Zenker. 2. My place is not your place – different place brand knowledge by different target groupsby Sebastian Zenker, Suzanne C. Beckmann. 3. Places going viral: Twitter usage patterns in destination marketing and place brandingby Efe Sevin. 4. Slum tourism, city branding and social urbanism: the case of Medellin, Colombiaby Jaime Hernandez-Garcia. 5. International positioning through online city branding: the case of Chengdu by Emma Björner. 6. A study on the delivery of city branding advertisements in China: City branding advertisement on CCTV, 2007-2010 by Wen Chunying. 7. The business of place: critical, practical and pragmatic perspectives by Ares Kalandides.